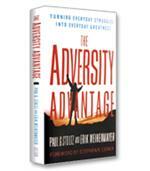 For author Steven Snyder, adversity is precisely what unlocks our greatest potential. 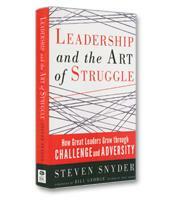 Using real-life stories drawn from his extensive research studying 151 diverse episodes of leadership struggle, Snyder shows how to navigate intense challenges to achieve personal growth and organizational success. 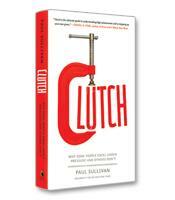 He details strategies for embracing struggle and offers a host of unique tools and hands-on practices to help you implement them. By mastering the art of struggle, you’ll be better equipped to meet life’s challenges and focus on what matters most. How to stay grounded in the midst of struggle. 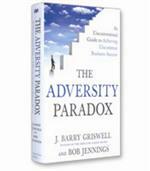 How to turn your energy into adaptive energy to become resilient. How to make sense of a chaotic world. How to navigate tensions by finding new, creative paths. How to savor the leadership marathon.